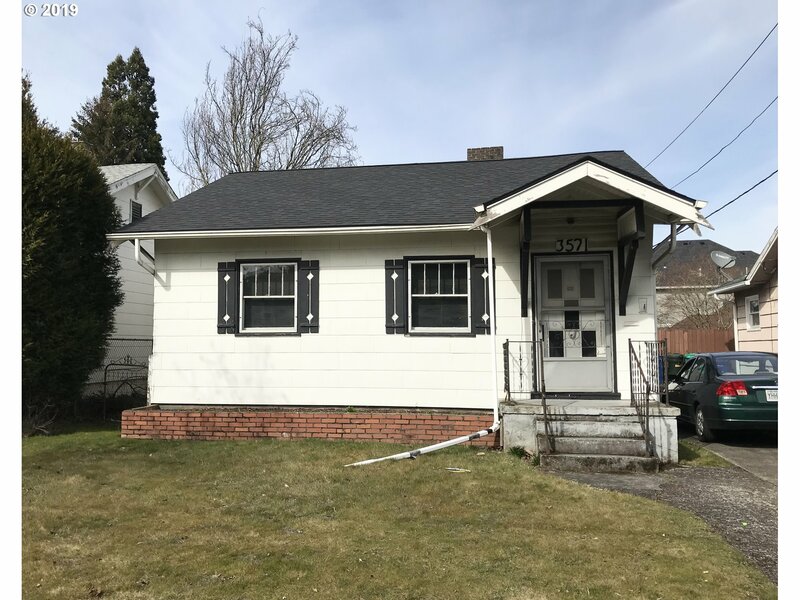 All Kennedy School homes currently listed for sale in Portland as of 04/20/2019 are shown below. You can change the search criteria at any time by pressing the 'Change Search' button below. "Habitable home needs some work but a great live-in rehab/update project. Attic (not included in square feet) is decked and paneled. Walk two blocks to New Seasons. New roof in 2018. [Home Energy Score = 1. HES Report at https://rpt.greenbuildingregistry.com/hes/OR10079030]"